Includes detailed model features and specs, rare catalog reprints, classic advertisements, endorsee promo photos, and hundreds of close-up photos of these American beauties. 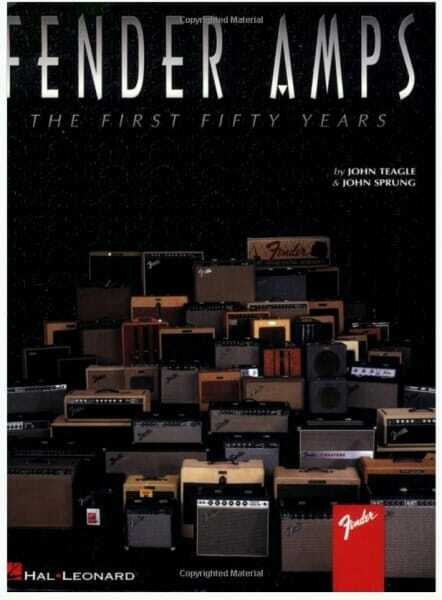 Authorized by Fender and researched by industry veterans, this book covers the company’s entire amp line-age from Leo Fender’s first K&F amp in 1945 to today’s Custom Shop line. 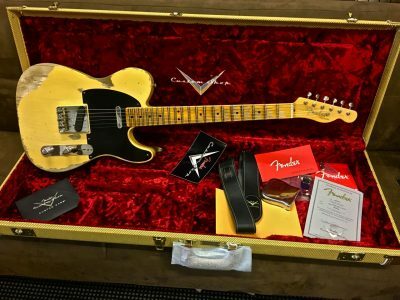 Includes detailed model features, specs, and part charts; rare catalog reprints; classic ads & endorsements; hundreds of photos; and background info on amps in general. Features a 40-page full-color section, complete with a two-page pullout group shot of over 60 amps!